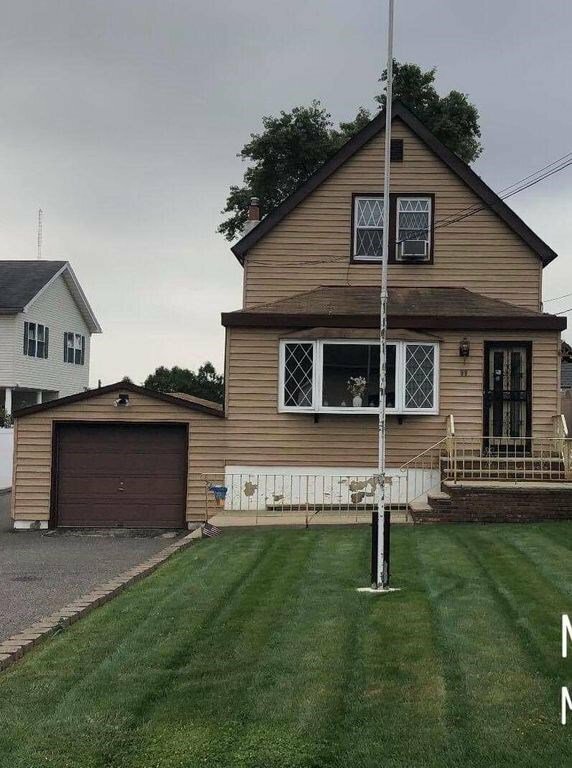 Say hello to the most affordable 1 family home and opportunity in Secaucus and take advantage of the town's cheap property taxes and ideal LOCATION! This 2BR + Office/3rd bedroom and 1 bath. Home needs work and a buyer with a vision but the opportunity is striking. Best suited for an add on renovation or gut renovation. 1 car attached garage. Sold AS IS. Listing courtesy of REMAX INFINITY. Selling Office: Remax Infinity.